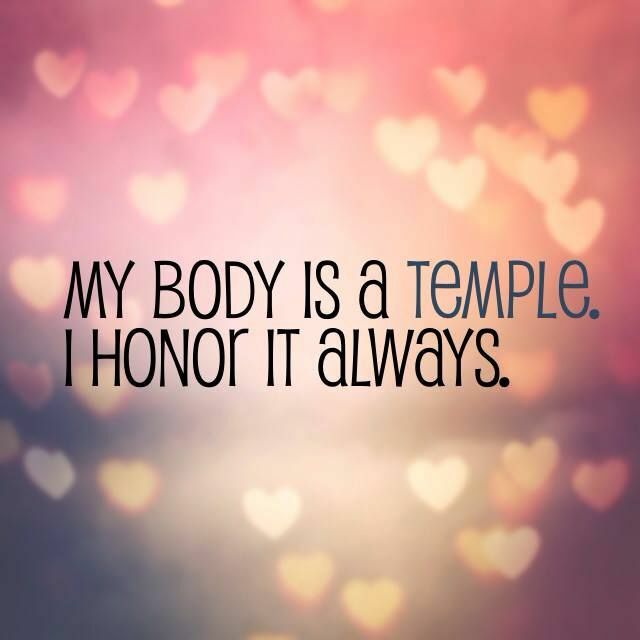 As a student seeking my Holistic Health Coaching certificate, I have come to recognize the importance of truly loving yourself in order to be healthy. At the Institute of Integrative Nutrition (IIN) where I am studying we learn that a person should first examine their primary foods – relationships, career, physical activity and spirituality – before their diet. Through my own personal transformation and the experience that I have developed I fully agree. I could be eating the healthiest diet known to man (if one exists) but if my relationships are causing issues in my life then I will never be truly healthy. 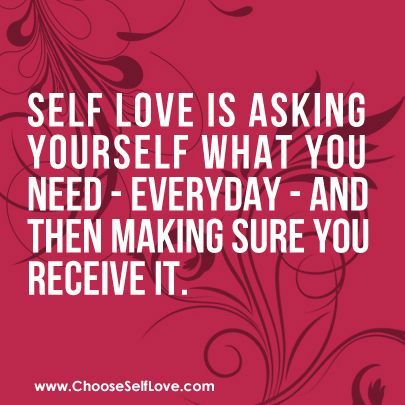 Regardless of the issue at hand, the first step that we all must take in order to trigger change is: to love ourselves. The relationship that we have with ourselves comes first. Many of us will never make changes in our primary foods or diet or lifestyle if we do not learn to love ourselves enough to want it. I hope to share many fun and exciting articles here that will further assist you in learning to love yourself. 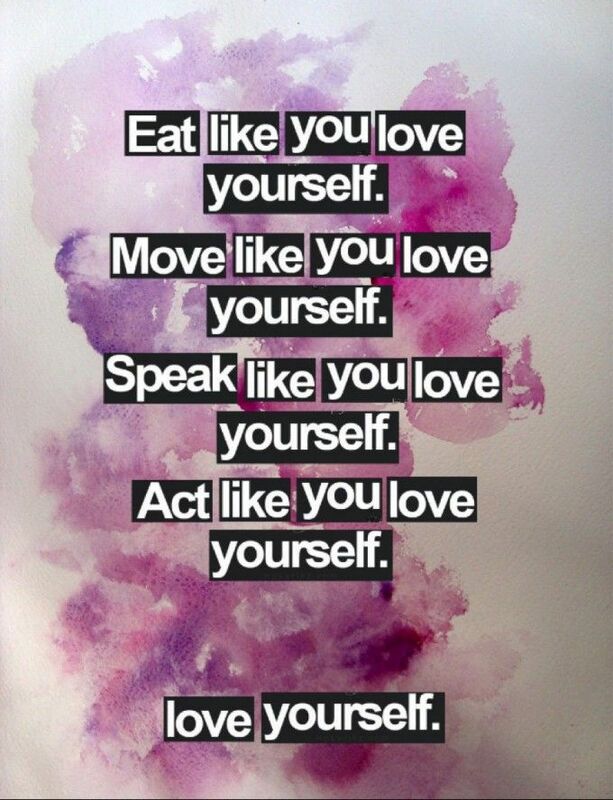 Loving yourself is a continuing process. Don’t be hard on yourself if you skip or mess up a day. Love yourself enough to forgive and try again the next day.